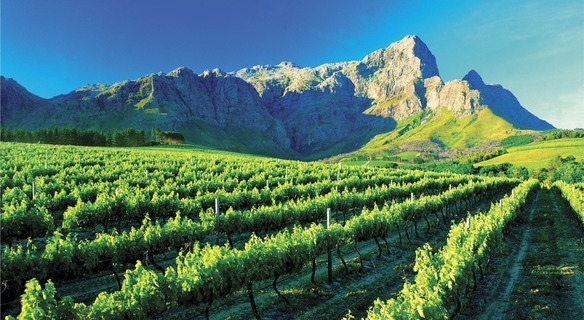 A marvellous way to explore the Cape Winelands, this trip hits the highlights of this spectacular region. Travelling through verdant valleys and around craggy peaks, the landscape is as much a star as the fine wines and delicious foods that you’ll savour. 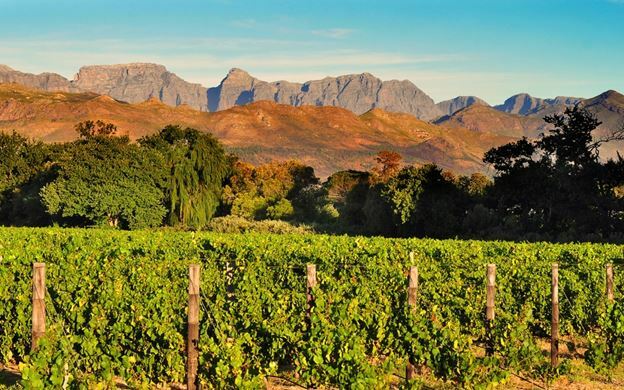 We will travel to Stellenbosch, the historic heart of the country’s wine region with an elegant mix of 18-century Cape Dutch, Georgian and Victorian buildings. After a brief tour we will enjoy a wine tasting at a fine wine estate. We move on to a second wine tasting (time permitting) before returning to Cape Town. 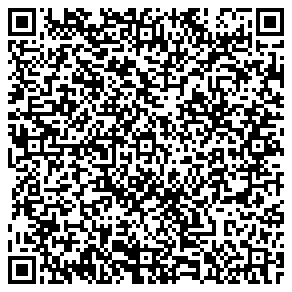 This is an afternoon tour, leaving from the Cape Town City Bowl around 14h00. Cape Town has a temperate Mediterranean climate and a spectacular natural beauty that has made it one of the worlds’ favourite holiday destinations. 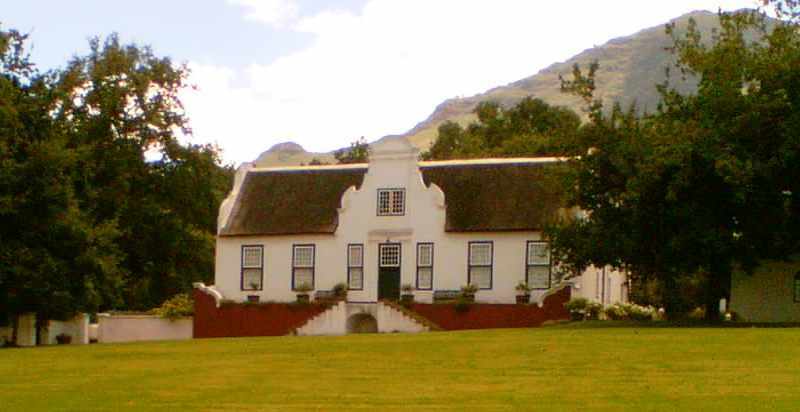 Travelling through the city you might notice a distinctive architectural quirk; the gable design on some of the buildings is a characteristic of Cape Dutch Architecture. The Cape Dutch farmers who settled in the area in the 1600 and 1700’s brought many influences from their native land that can still be seen today. 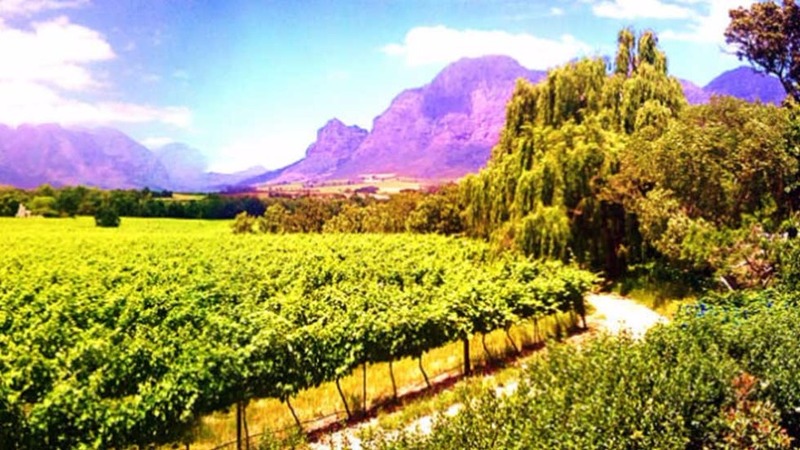 We will head eastwards out of the city into the Cape Winelands. As the city recedes into the distance we enter the Winelands. 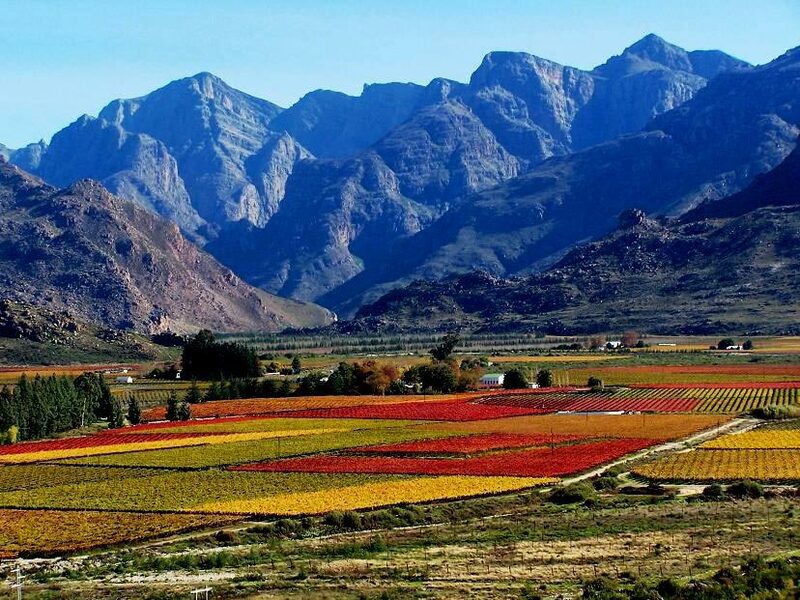 The dramatic peaks of the Stellenbosch Mountain range loom closer and the landscape turns to the lush farm land and vineyards of the Jonkershoek River Valley. This picturesque area will keep you gazing out the windows on the short journey to Stellenbosch. We arrive in historic Stellenbosch, the second oldest town in South Africa. Tree lined streets and classic architecture give this hamlet a charming, classic feel. We will explore this beautiful town on a brief walking tour of the city, encompassing the most interesting and enjoyable local sights. We will wander down Dorp Street, which is lined with exquisite examples of Cape Dutch, Georgian and Victorian architecture. This part of Stellenbosch has an intimate village atmosphere and is filled with classy restaurants, boutique shops and architectural treasures. 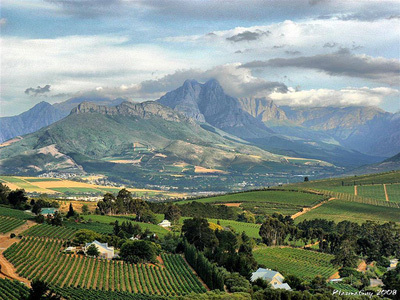 You can enjoy fantastic views of the mountains and the surrounding area from most locations in Stellenbosch. Named for its founder, Cape Governor Simon van der Stel, the town has enjoyed a long and illustrious history as the heart of the Cape Wine region. Van der Stel established the town in 1679 on the banks of the imaginatively named Eerste (First) River. It wasn’t long before the fine fertile soils of the region were noticed by the settlers. 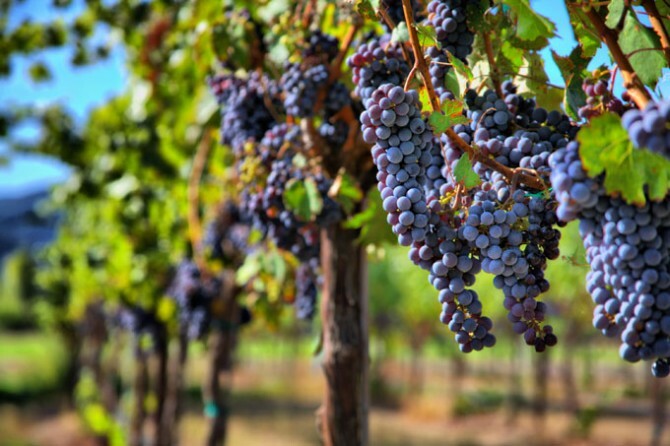 Hot, dry summers and cool, wet winters have made this area ideal for viticulture. 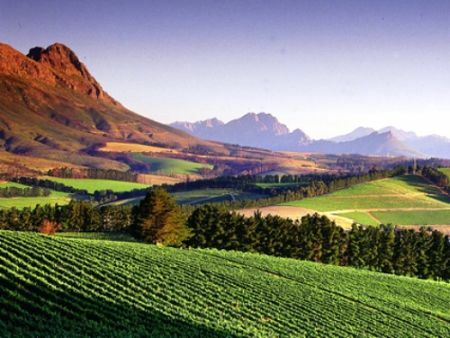 Today, it is largely thanks to these abundant Cape Winelands that South African Wines have become globally renowned. 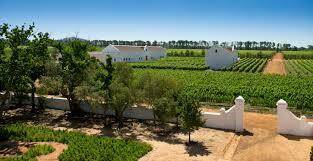 As the heart of the Winelands, Stellenbosch abounds with top class estates producing excellent wines. 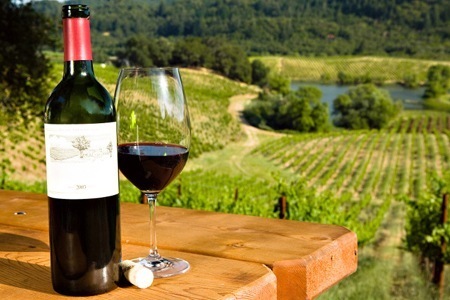 After the fascinating tour of the town we will proceed to our next stop where you can sample a selection of top wines. Flavour charts and guidance from estate wine experts will help you make the most of this tasting opportunity. If there is still enough of the afternoon left we will continue on to a second wine farm. 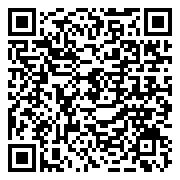 Here another selection of fine Cape wines will be presented for your enjoyment. As the sky begins to darken over the magnificent Winelands we will begin to make our way back to Cape Town. Relax and reflect on the fond memories as we deliver you safely back to the city.